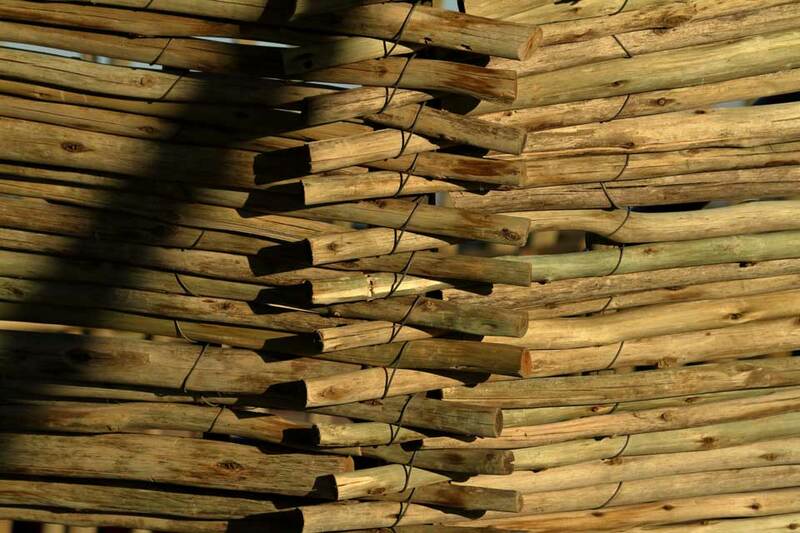 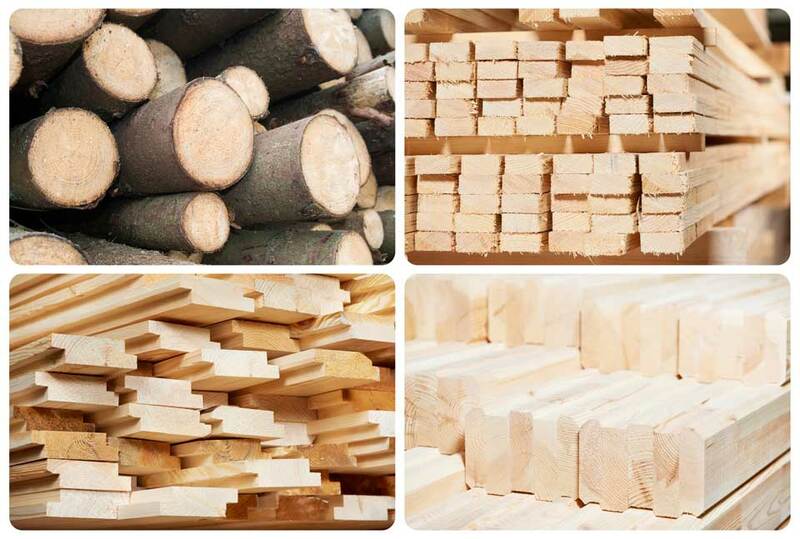 Wooden pallets, crates, and wood dunnage are all considered wood packaging materials (WPM). 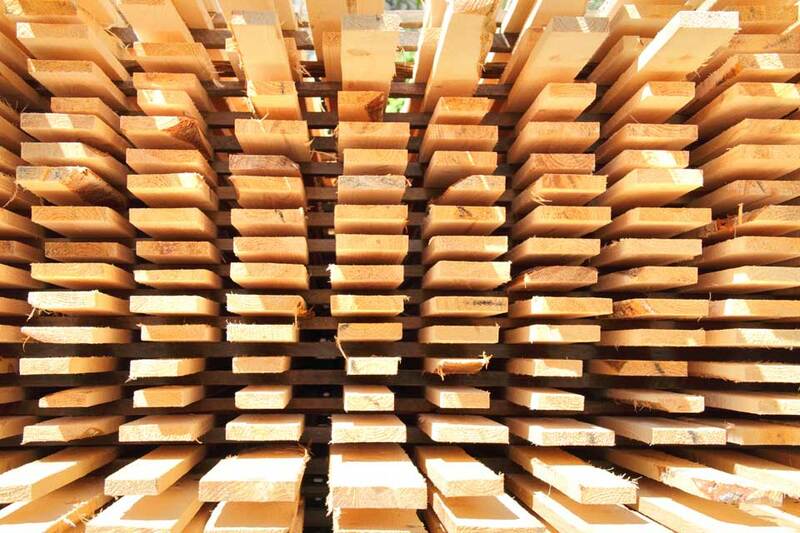 Any products shipped overseas accompanied with WPM will require to be certified and accompanied with an approved IPPC stamp (International plant and protection convention) in accordance to the ISPM 15 standards. 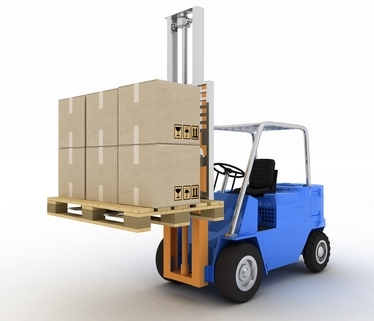 Why is it important to heat treat wooden pallets and crates? 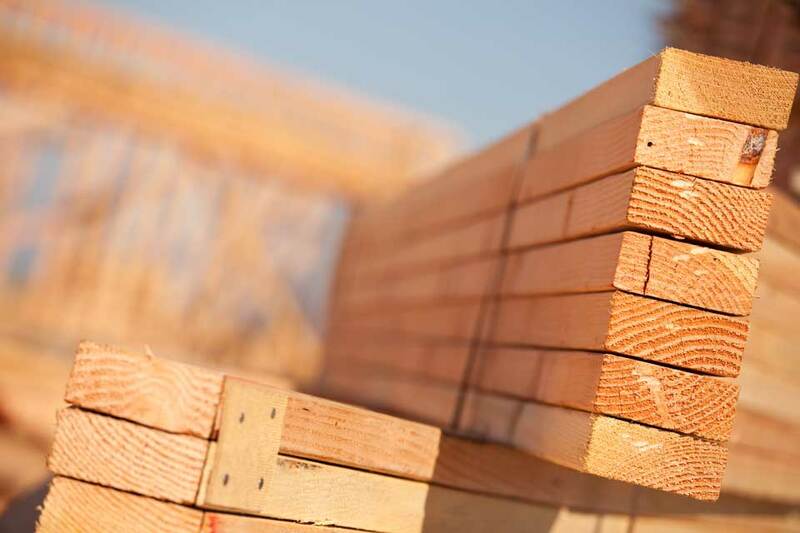 Will it be refurbished or will it be new? 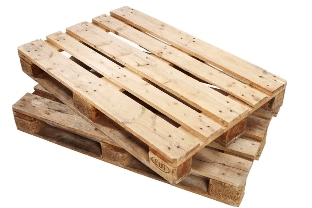 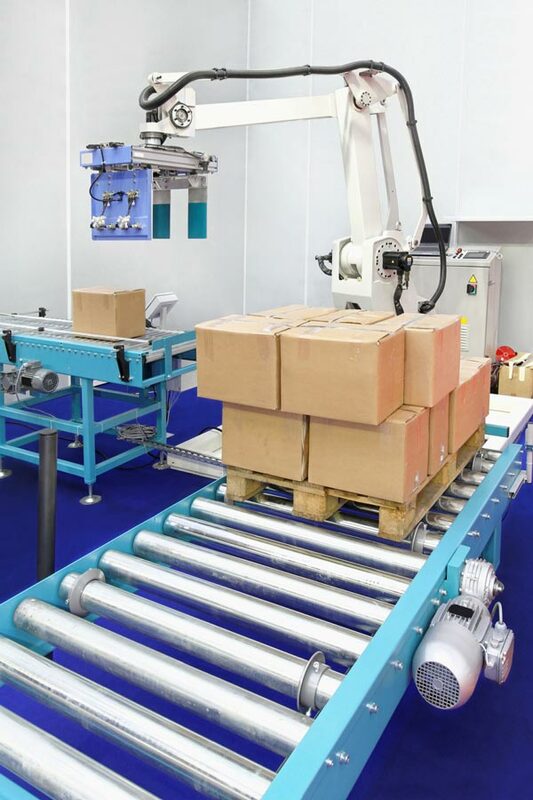 During the past two to three decades recycled pallets have become an increasingly popular choice for transporting and distributing products/consumer goods. 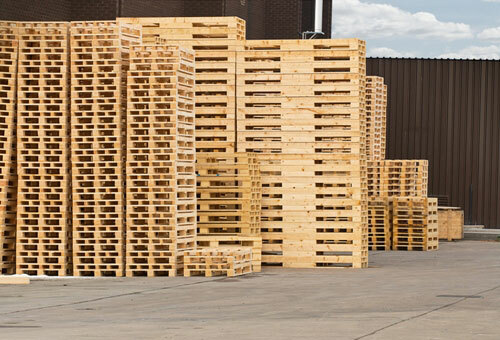 From the transportation business to warehousing to packaging and manufacturing, today the recycled pallet has become the pallet of choice. 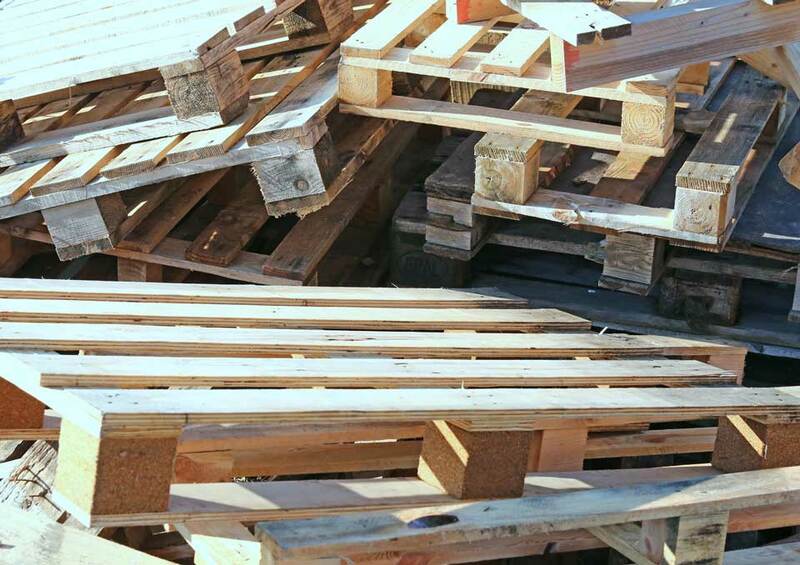 Customer perception about the use of pallets has definitely changed.